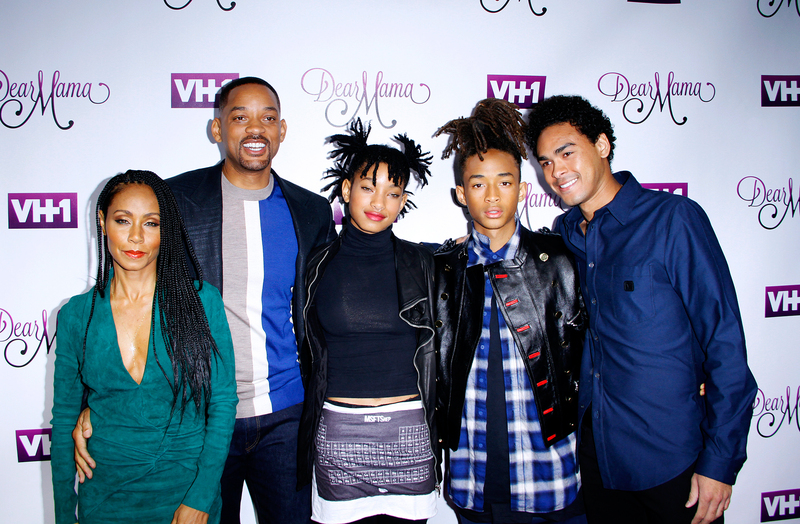 Father of 3, The Fresh Prince of Bel-Air star is nothing but dad goals. Why? Well, first off not every dad can write a perfect song about a father/son relationship like Will Smith’s 1997 hit “Just The Two of Us.” However, he’s continued to be by his kids’ sides and supports their artistic endeavors. 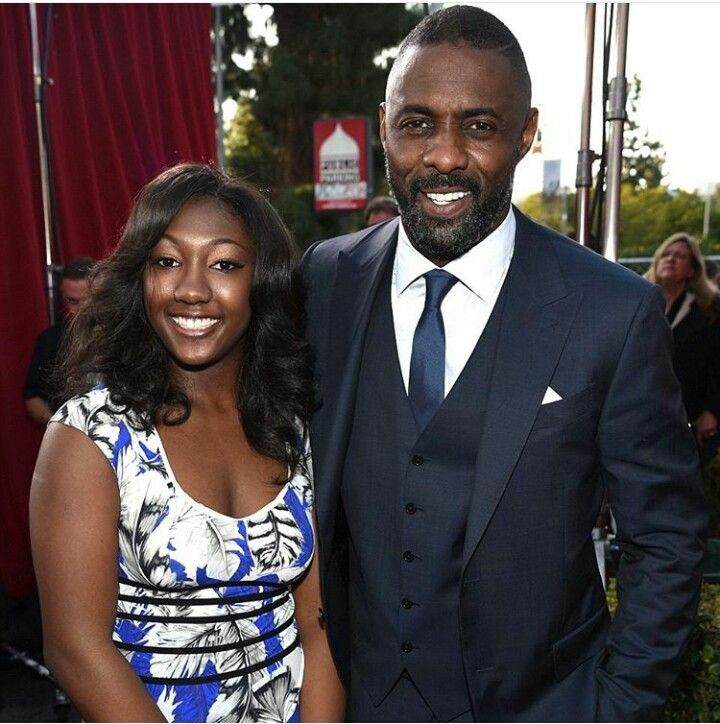 Though we are still praying Idris Elba becomes the new James Bond in the near future, we can at least acknowledge the fact that Idris Elba is a wonderful father to his two kids, Isan and Winston. Recently, he praised his 19-year-old daughter who landed a really cool job, becoming an ambassador to the Golden Globes. Funnyman Terry Crews does not shy away from the spotlight when it comes to his family. He took a note from the Kardashian playbook by having his familial Crew put on a reality TV show called The Family Crews on BET. He is not only a fantastic father of five kids but is also a wonderful role model after speaking up with his own #MeToo story. His humility and vulnerability as a black man and father is something to admire. We can’t get enough of John Legend and his hilarious wife Chrissy Teigan. What’s amazing about Legend, who is now officially at an EGOT (Emmy, Golden Globe, Oscar, and Tony Award winner), is that he doesn’t let his Hollywood success overshadow his family life. Their beautiful family just happened to come out looking like their carbon copy. Being a dad must be tough, especially if you’re a celebrity. However, it takes a strong man to become a leader of his household. And you bet, these fine gentleman totally fit the bill!